UNESCO describes OER as “any type of educational materials that are in the public domain or introduced with an open license” (2016). OER come in many shapes and forms. For instance, they might come as a full course with lesson plans, lecture notes, readings, assignments, videos, and tests, or they might be a single module, textbook, or syllabus. 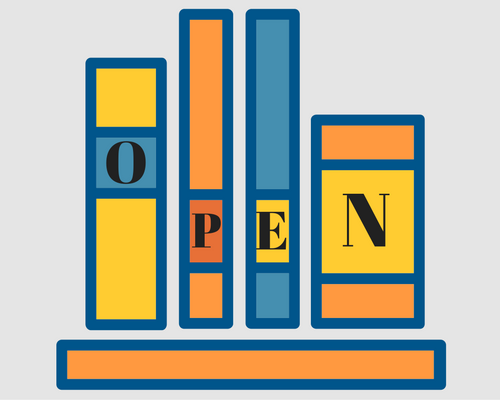 Regardless of the format of your OER, accessibility and open licensing are crucial. Learn More at Open Oregon! Your librarians have collaborated with others throughout the state to create this guide for faculty on all things OER!